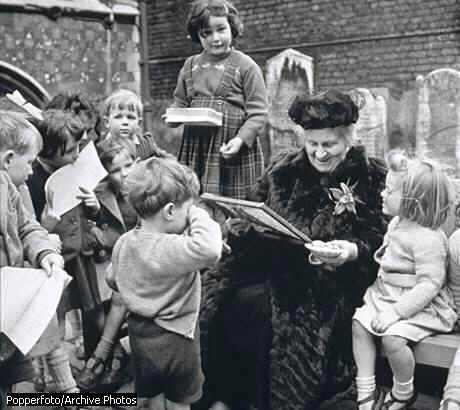 The mission of Montessori Discovery Garden is to provide a loving, caring environment through the use of Montessori principles, to guide and nurture each child to his or her full potential. Our caring, dedicated, nurturing, Montessori trained staff meet the needs of children in a home-like setting. Our teacher has Association Montessori International (AMI) training and a Master of Education degree. Through the use of the internationally approved Montessori philosophy, each child is guided to become all that they be. Beautifully prepared indoor and outdoor environments are set up at our location. Gardening, cooking, and working with the appealing Montessori materials, are part of each days choices the child makes to enhance his or her mind, body, and spirit. Parent Education Classes are also available. Scientific research has shown that the First Plane of Development (ages 0-6), is the most critical developmental period in a child’s life. It is the time to give your child the best of what culture and the world has to offer them. At Montessori Discovery Garden, located 3 blocks from Fairburn Ave. Elementary School, M.F.A. degreed Art and Music teachers work with the children each week as part of our regular program. The development of a foreign language (Spanish) is also encouraged by our part-time Spanish teacher. Yoga classes are also available once a week. We are open Monday through Friday from 8:00am to 6:00pm.